A day after the release of The Accidental Prime Minister Trailer. The Accidental Prime Minister Full Movie Not Banned in Madhya Pradesh. 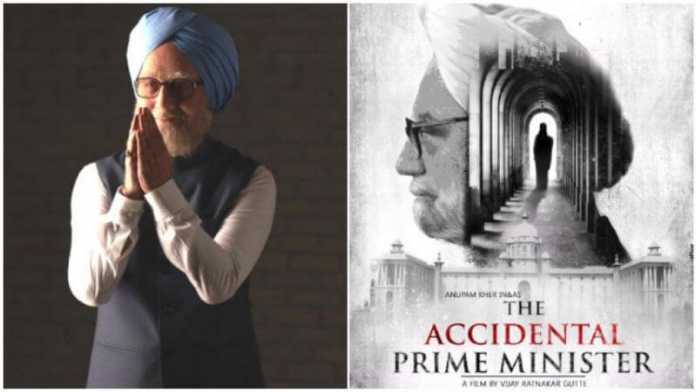 The Accidental Prime Minister movie based on the controversial book by former prime minister Manmohan Singh‘s media advisor Sanjaya Baru, the war of words erupted between the Congress and the BJP. While a section of Congress leaders raised an objection, alleging “distortion of facts”, the BJP praised it as a “riveting tale of how a family held the country to ransom for 10 long years”. 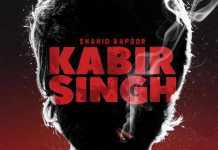 However, rubbishing those reports on banning the film, Madhya Pradesh CM Kamal Nath said that he does not have any intent to impose a ban or any prohibition on any movie. The “Madhya Pradesh CM Kamal Nath: I don’t have any intent to impose a ban or any prohibition on any movie,” the news agency ANI reported. 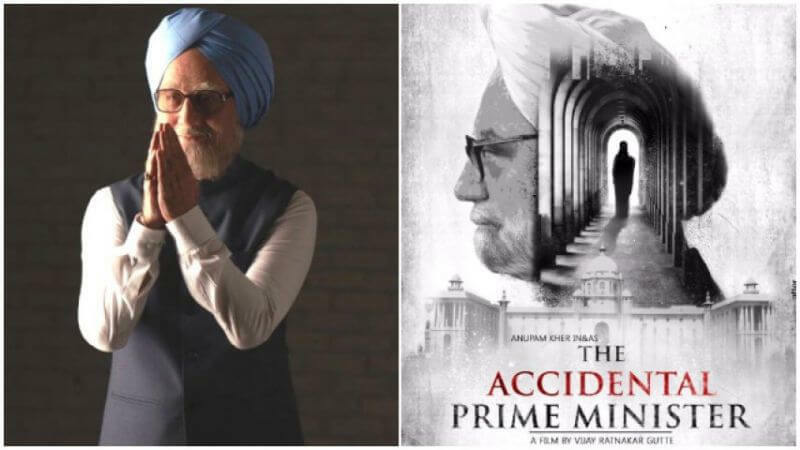 Earlier there were reports that the Kamal Nath-led Congress government in Madhya Pradesh had banned the release of The Accidental Prime Minister movie based on the 10 years of Manmohan Singh’s tenure as the prime minister of the country. However, both the Congress party and Madhya Pradesh government rebutted the false reports and said that no such action has been taken against the movie. “The news of Ban on the movie ‘The Accidental Prime Minister‘ by Madhya Pradesh Government is wrong and misleading,” the Department of Public Relations, Madhya Pradesh Government wrote on Twitter. The Accidental Prime Minister Full Movie In cinemas, January 11th, 2019. A film based on the book “The Accidental Prime Minister” by Mr. Sanjaya Baru. Rudra Productions (UK), Bohra Bros in association with Dr. Jayantilal Gada (pen) present The Accidental Prime Minister. 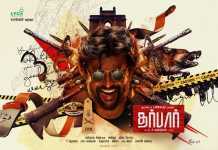 Produced by Sunil Bohra, Dhaval Jayantilal Gada & Bloom Arts Pte Ltd.